To celebrate World Landscape Architecture Month, we want to showcase the work of landscape students! Whether you’re on a landscape architecture, design, management or ecology course, we want to feature your work on our social feeds. Have a particular project you’re proud of? Been on a mind-blowing site visit? Uncovered some landscape treats on your travels? Got a garden project underway Whatever the size, scale or subject matter – we want to see it! 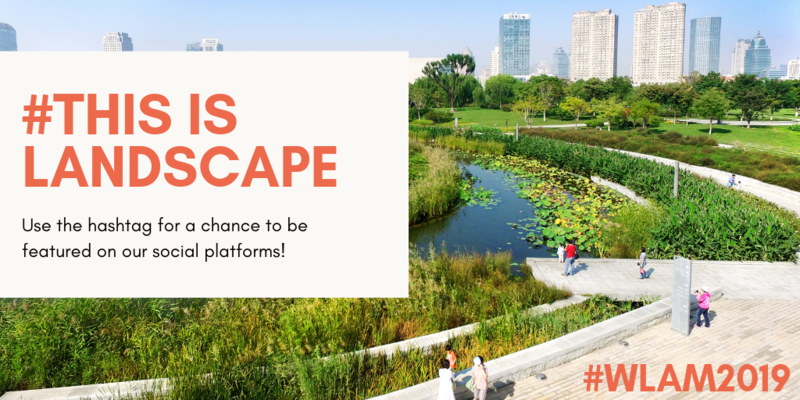 Or tag us in your social posts using #ThisIsLandscape and #ChooseLandscape hashtags.